Looks like the engagement of the US is coming to an end in Germany. Some how that reminds me of the times when the Romans left the Liemes on this side of the Rhein almost 1700 years ago. 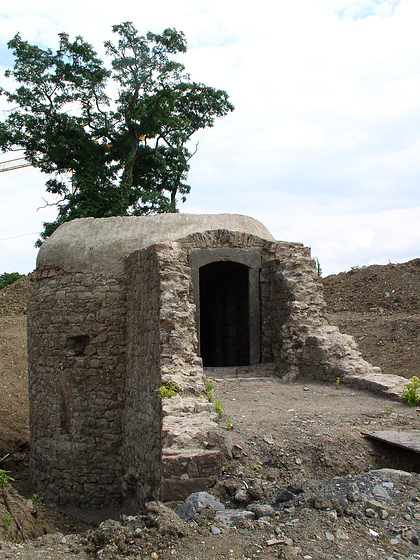 Most of you have been on a field trip to the Saalburg which was one of the Roman fortifications on the Liemes (border). Hard to believe but the Romans just decided to leave. Oh well, that's the way things go. "furt" origin: "ford" from the place to cross the Main river. The Main Ford Legend. 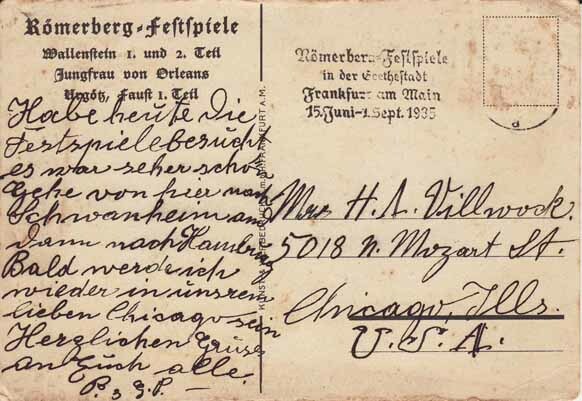 From a postcard mailed in 1897. 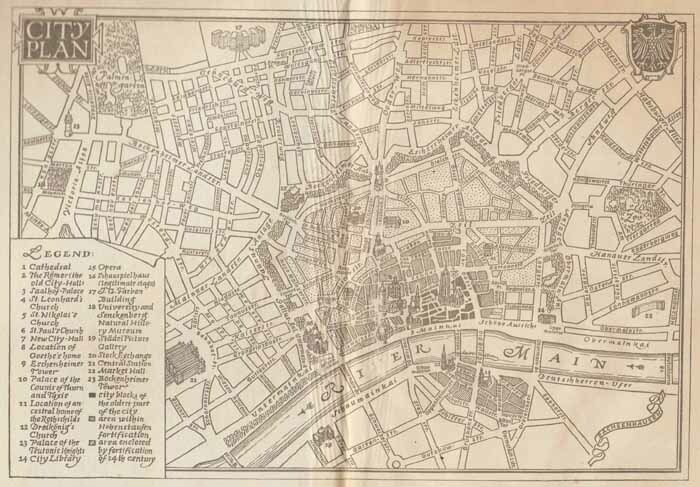 "As the legend has it, when the Saxons defeated Charlemagne, King of the Franks, in the 8th Century CE, he fled westward with his troops, only to have his path blocked by the River Main. Suddenly, a deer sprang out of the forest and crossed the river by a ford (Furt). 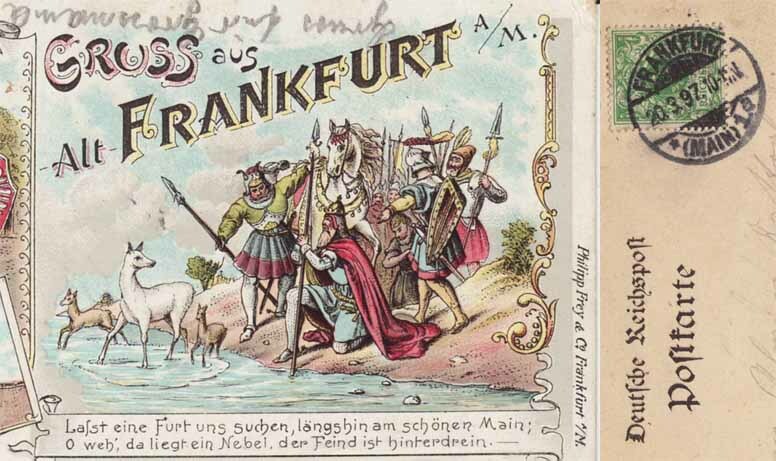 The Franks (Franken) followed the deer across the river and thus escaped slaughter by the Saxons. 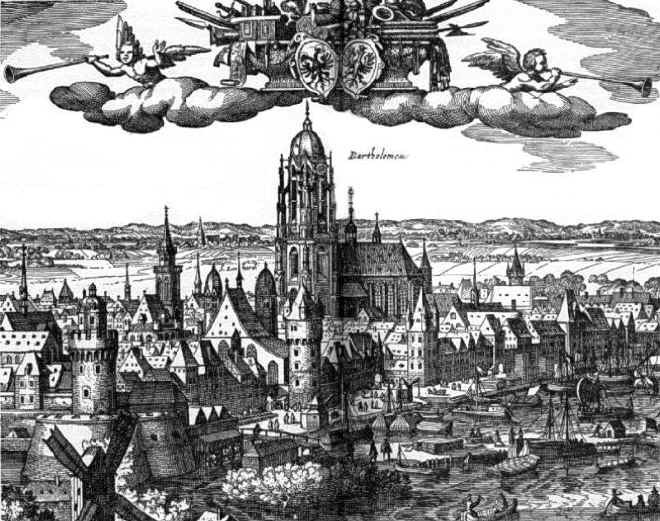 Overjoyed at their salvation, Charlemagne built a town to protect the ford. 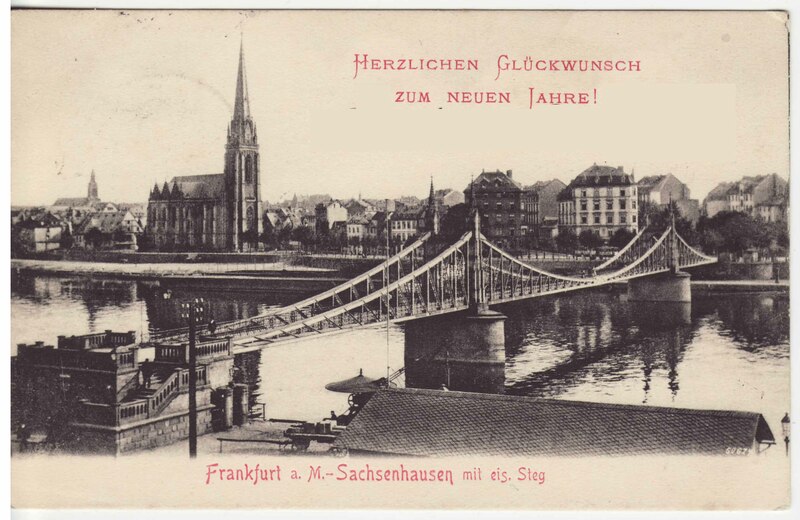 This town was named Frankfurt." 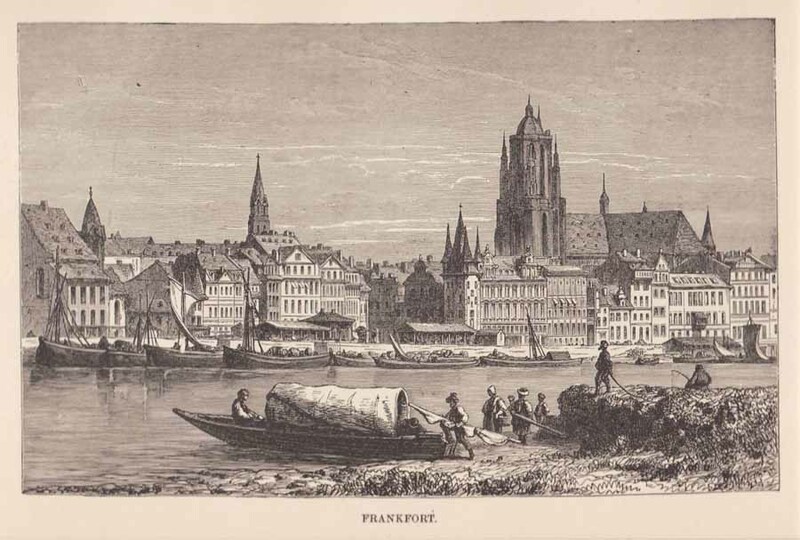 Read another account from USFET Book on Frankfurt a/M and more about Charlemagne and Frankfurt. 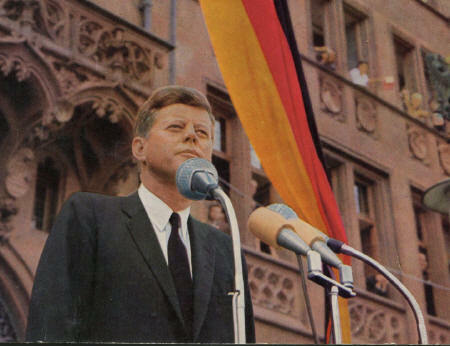 Our German teacher in 9th grade(65-66), Herr Schulz shared that history with us one day in class. I still remember it. 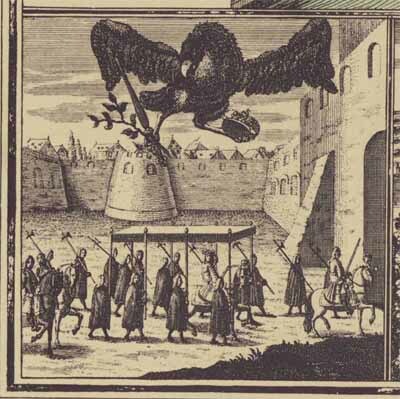 In the late 8th century, it was referred to as Frankonovurd by Einhard, the biographer of Charlemagne. 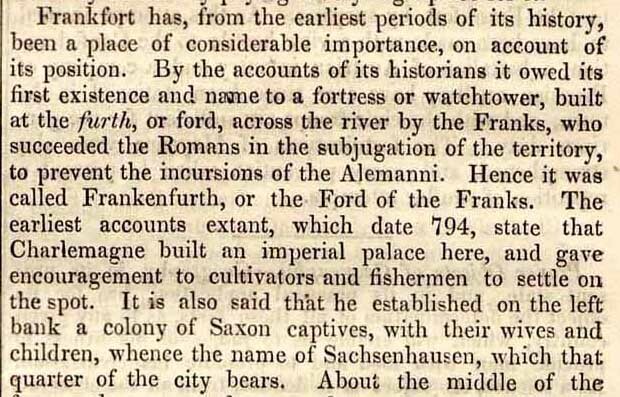 "Sachsenhausen was founded as Frankfurt's bridgehead in the 12th century. 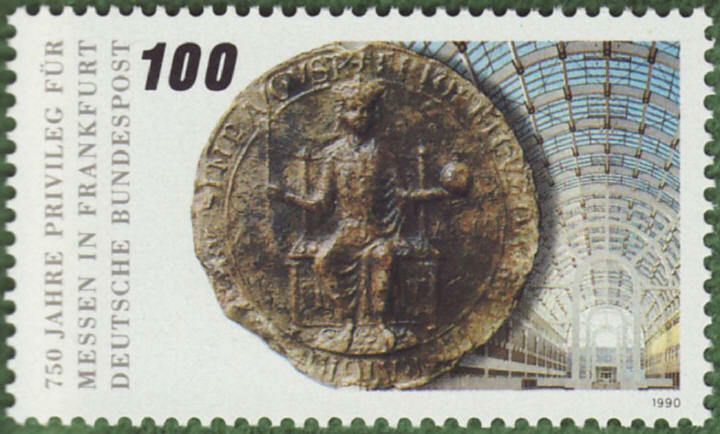 The oldest documents point to the year 1193. 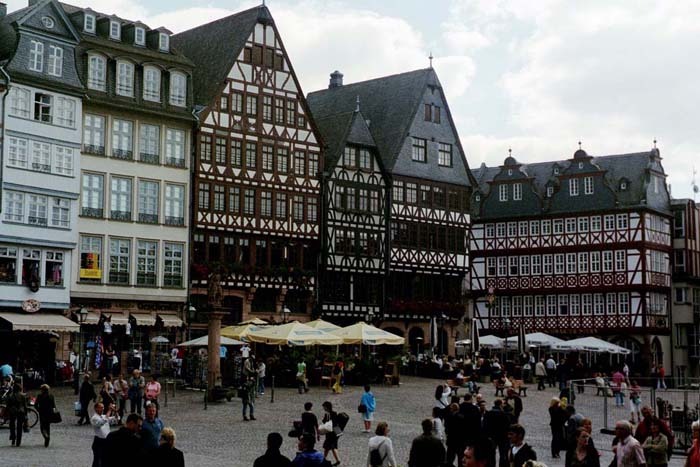 Unlike Frankfurt's own historic city center, which burned to the ground after British bombing in 1944, Sachsenhausen's old town is partly preserved." 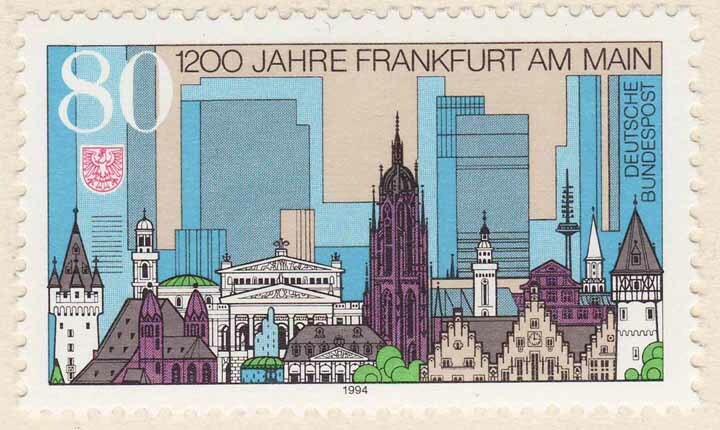 "The Frankfurters bought their autonomy from Karl IV for a fee of 8800 Gulden in 1372, making Frankfurt a freie Reichstadt , or free imperial city,..."
The 47m high Eschenheimer Turm (tower) was placed 1426-1428 finished and was a component of the latemedieval Frankfurt city wall. 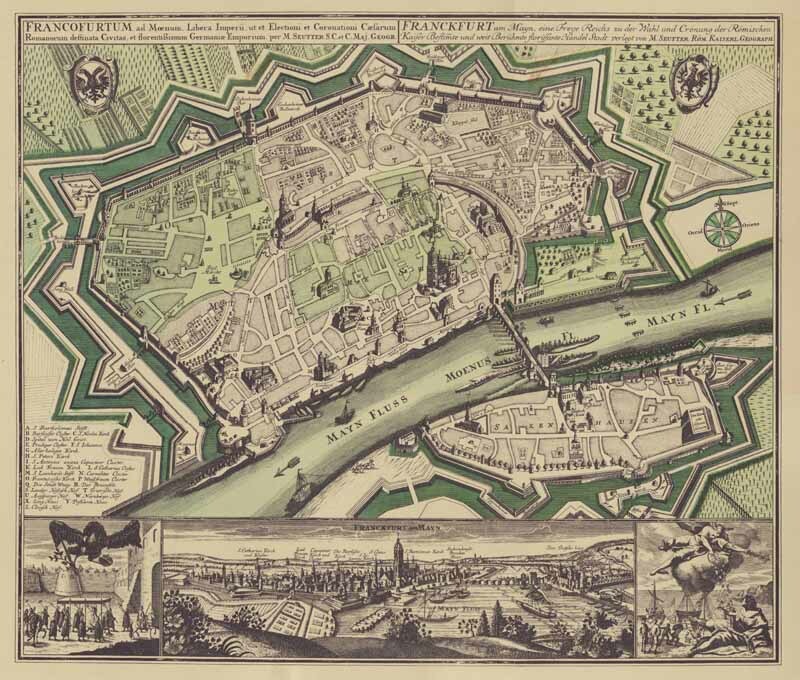 "The tower was once just one of about 60 towers encircling the city. 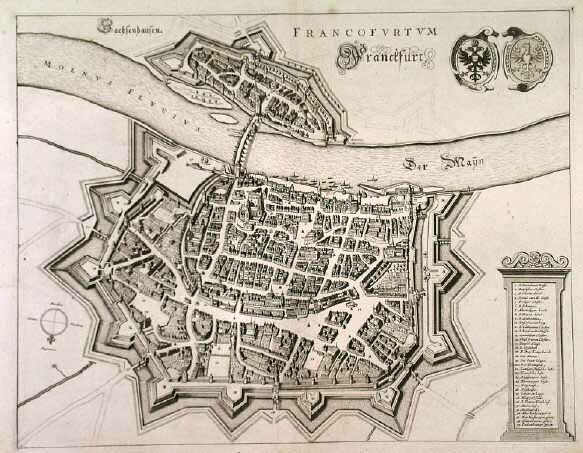 Most were demolished between 1806 and 1812 when the old city walls were torn down. 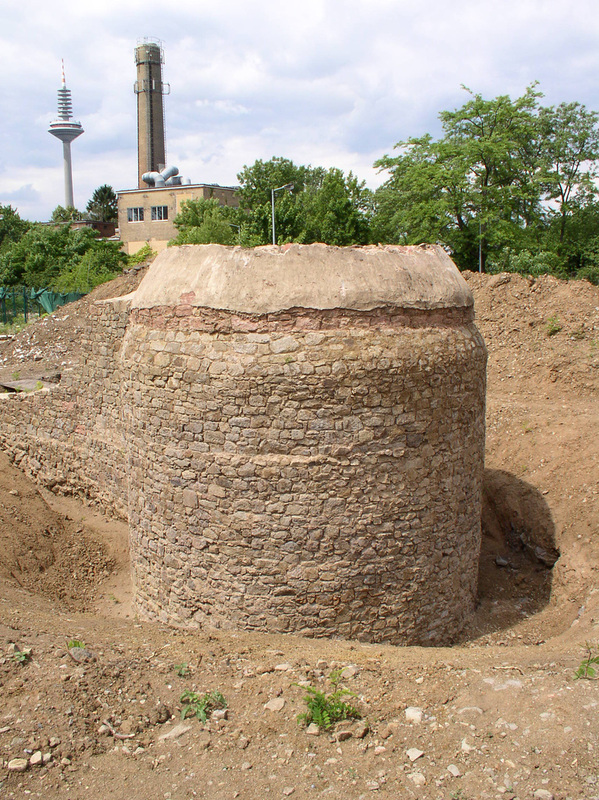 The Eschenheimer turm was only saved from demolition thanks to the intervention of French ambassador Graf d'Hédouville. 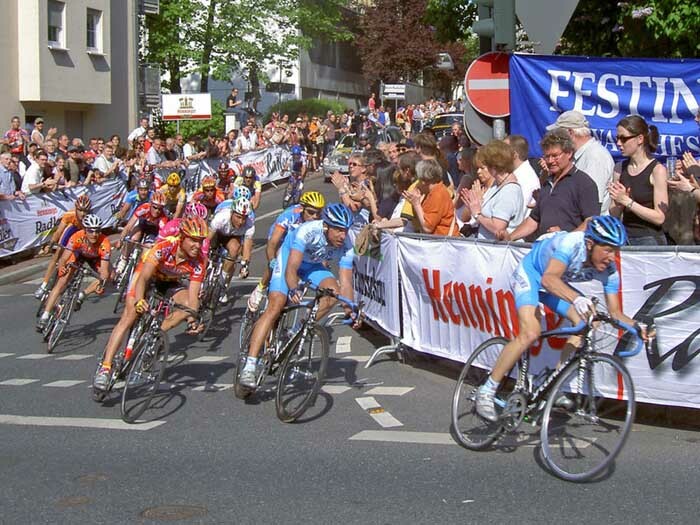 Today it is one of Frankfurt's main landmarks." 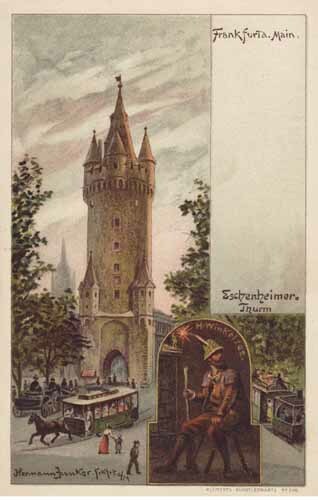 "Originally the tower was used as a gate (Eschenheimer Tor),..."
"The Frankfurt Book Fair has a tradition that spans over more than 500 years. 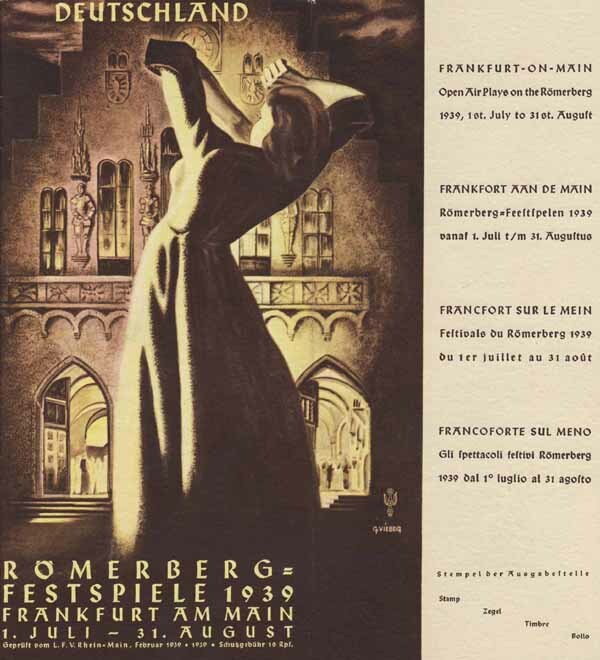 Soon after Johannes Gutenberg had invented printing in movable letters near Frankfurt in Mainz, the first book fair was held by local booksellers. 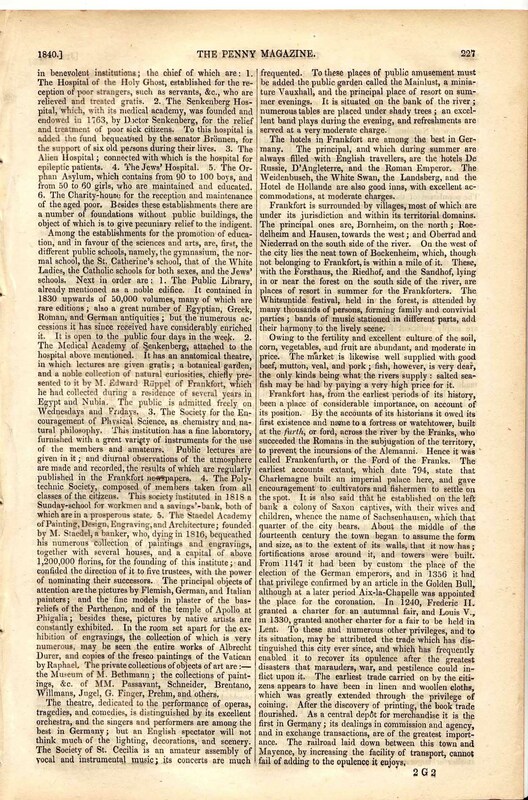 Until the end of the 17th century, it was the most important book fair in Europe. 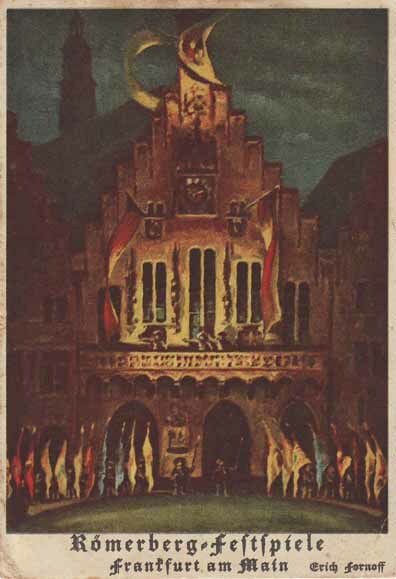 As a consequence of political and cultural developments, it was eclipsed by the Leipzig Book Fair during the Enlightenment. 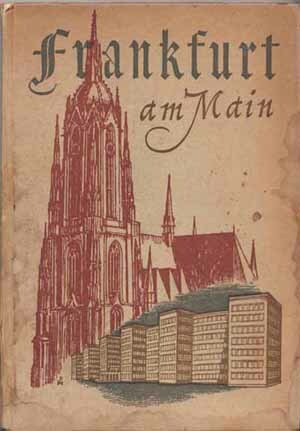 After World War II, the first book fair was held again in 1949 at the St. Paul's Church. 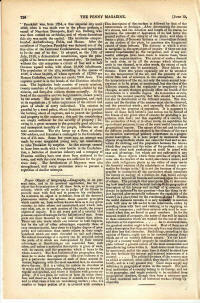 Since then, it has regained its pre-eminent position." "It is the year 1445. 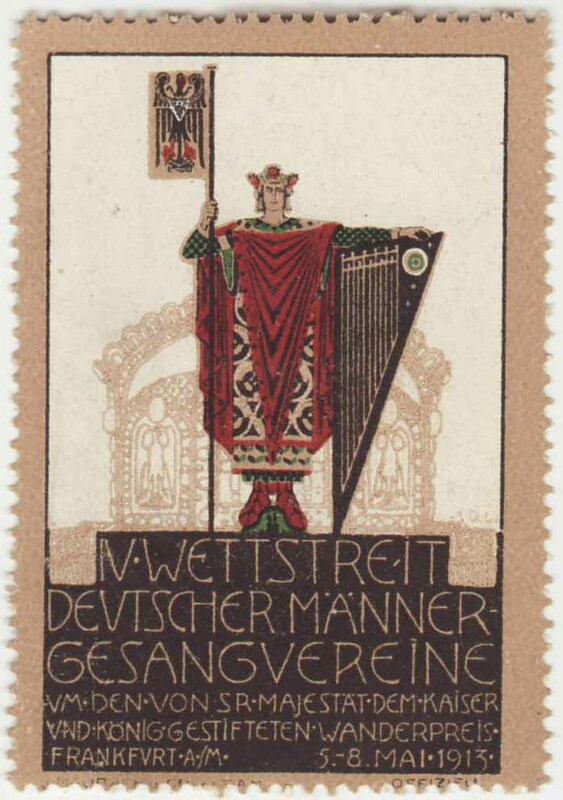 The Mainz-born patrician’s son Johannes Gensfleisch developed a technology that, more than 550 years later, would be voted the most important invention of the second millennium AD by the US magazine Time Life: movable-type letterpress printing. 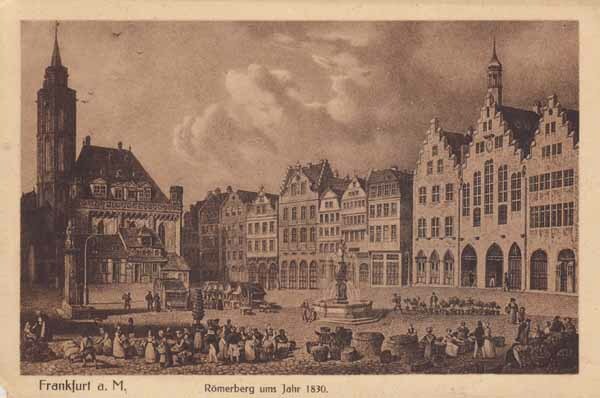 It became better known under the name of Johannes Gutenberg." 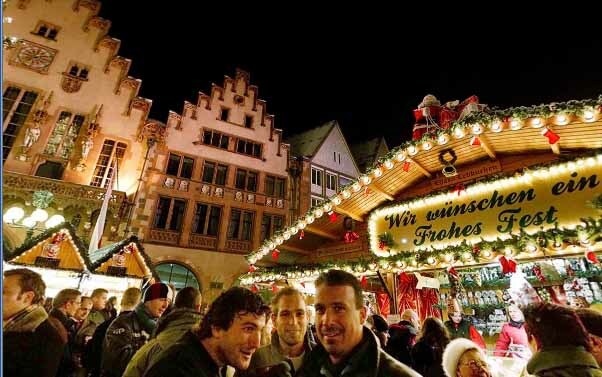 "Even in the Middle Ages, the nearby Frankfurt am Main was a bustling city of fairs. 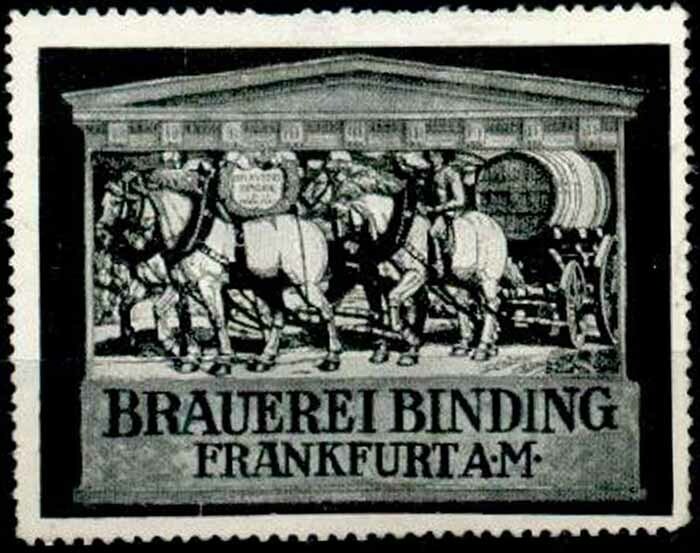 As early as the 14th century, manuscripts produced by monks had been traded at fairs in Frankfurt. 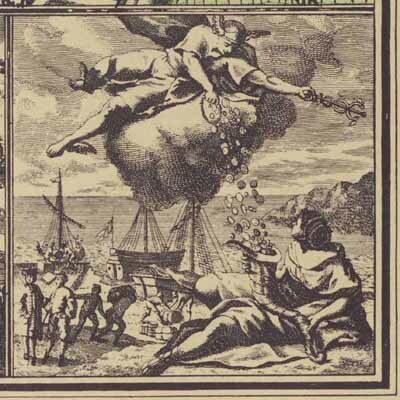 Merchants soon realized what incredible economic potential the new medium offered. 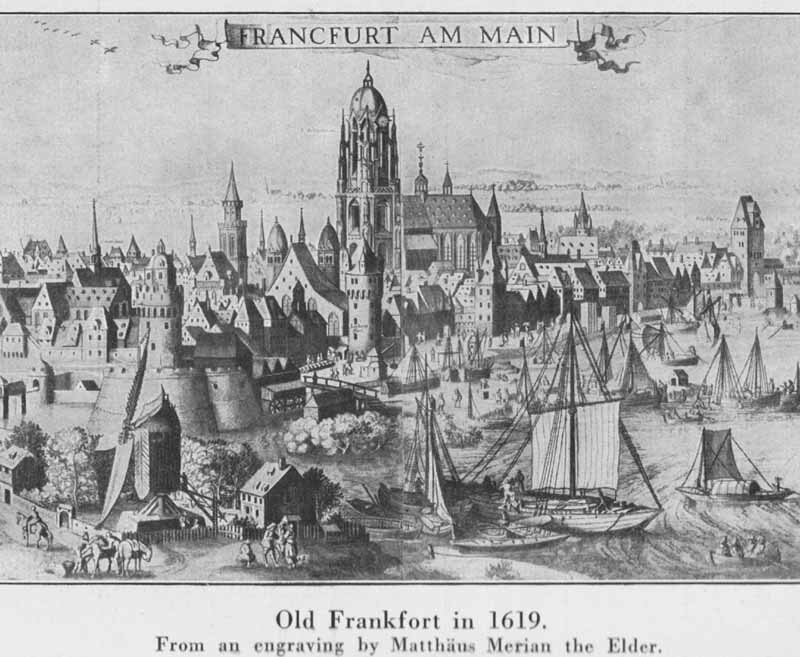 By 1480, Frankfurt already had its own book fair, and it subsequently emerged as the center of German and European letterpress printing." 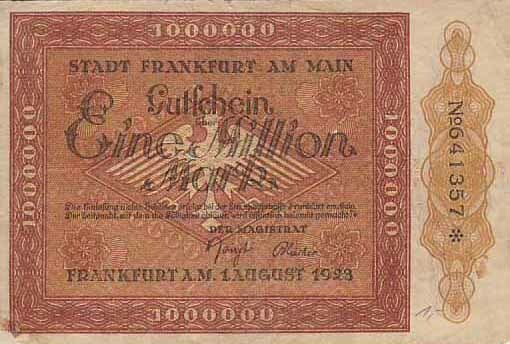 nine different species of coins and the city of Frankfurt gave its consent to their decision. 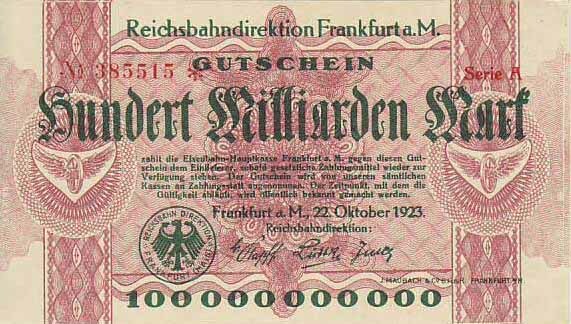 Thus, for the very first time, an exchange rate -- like that still in use today -- was initiated." 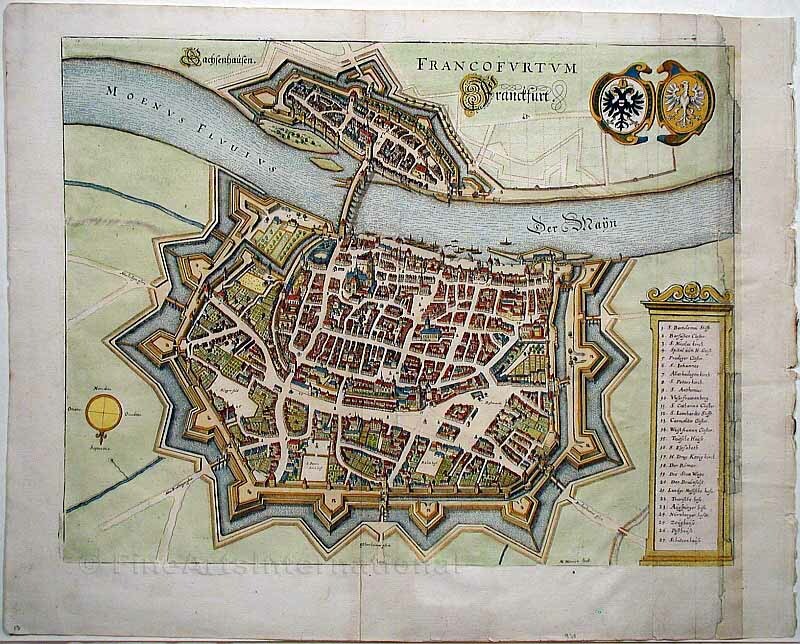 Many comparative aerial views and links to Frankfurt before and after the war. 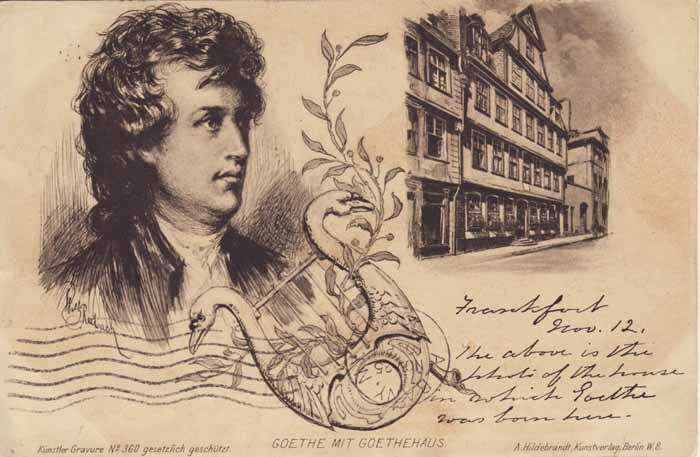 Johann Wolfgang von Goethe was born in Frankfurt am Main, the first child of a lawyer Johann Caspar Goethe, and Katherine Elisabeth Textor, the daughter of the mayor of Frankfurt. 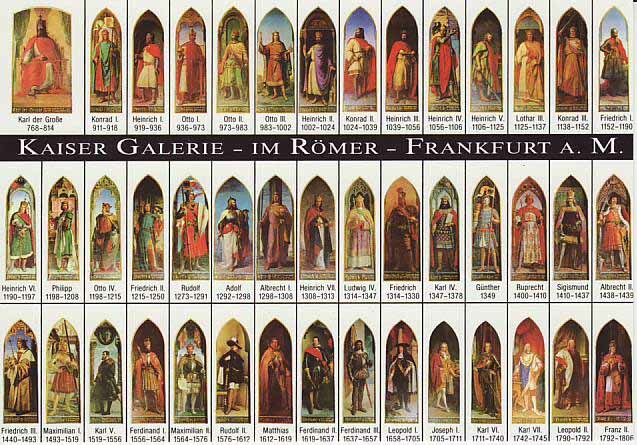 pictures, denkmal, plat, haus, unv. 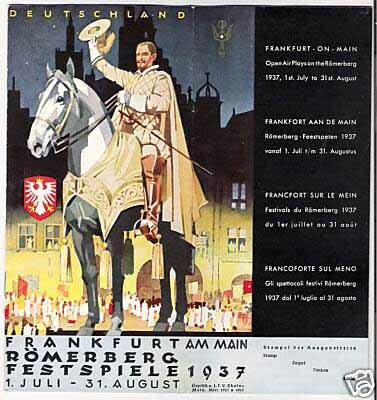 "About 30,000 German mercenaries fought for the British, with 17,000 coming from Hesse, amounting to about one in four of the adult male population of the principality. 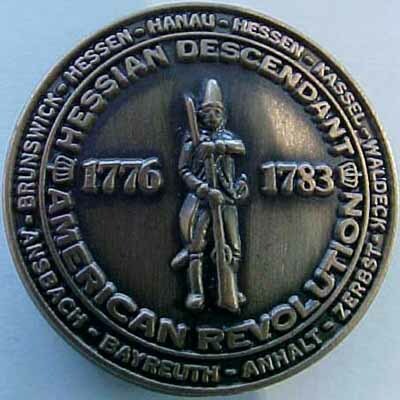 Generally referred to as Hessians, these German auxiliaries swore allegiance to the British Crown, but without renouncing their allegiance to their own rulers." 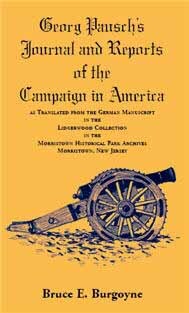 "By agreement, the German mercenaries were required to swear allegiance to the British crown, though without having to renounce their allegiance to their own rulers, and although they had their own commanders, they were under the overall command of British forces. 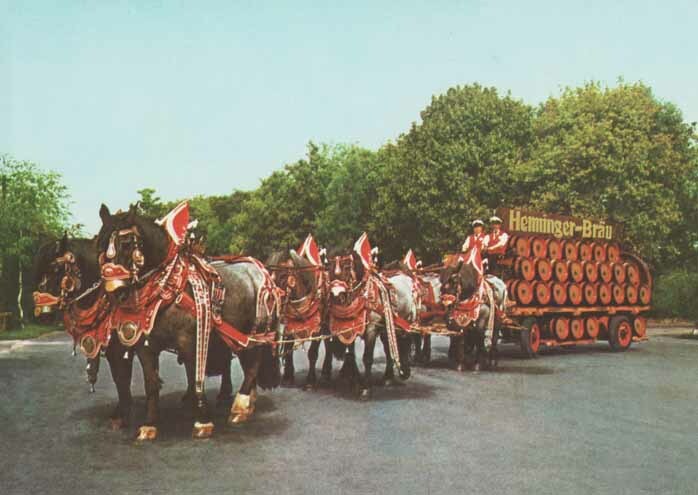 The first contingent of Germans arrived at Halifax in June, 1776, soon numbering almost 22,000, a figure which remained nearly constant throughout the war." 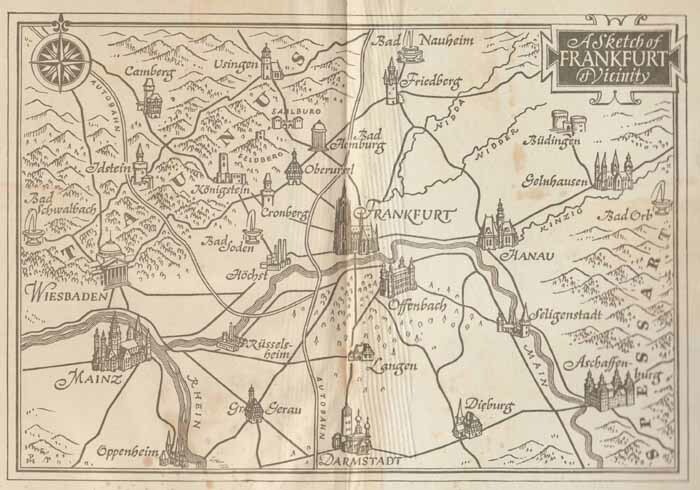 "The Grand Duchy of Frankfurt was a German satellite state of Napoleonic creation. 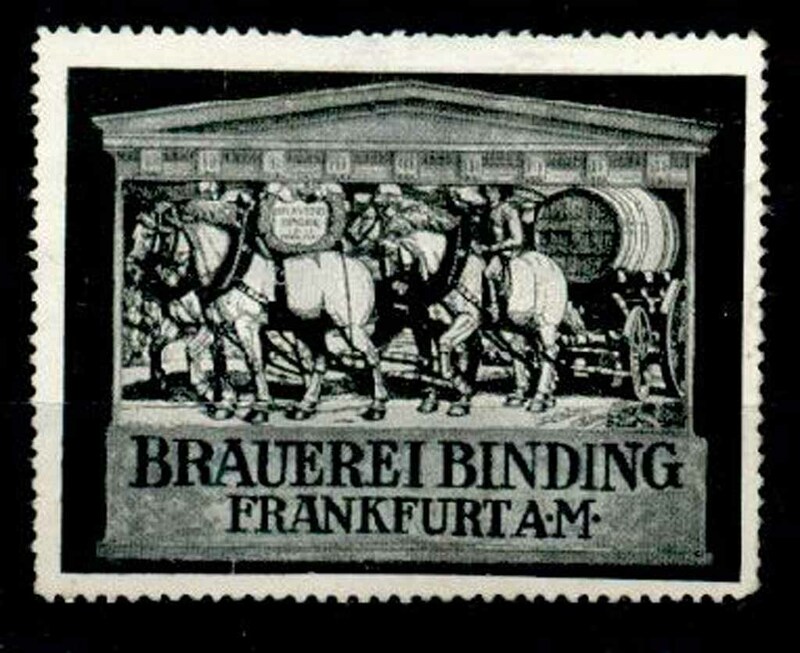 It came into existence in 1810 through the combination of the former territories of the Archbishops of Mainz along with the Imperial city of Frankfurt itself." 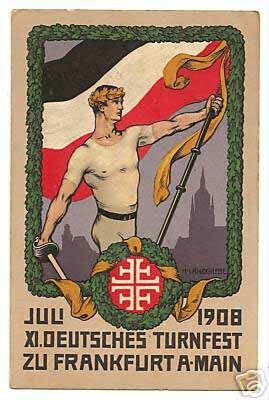 "The Grand Duchy ceased to exist after December 1813, when the city was occupied by allied troops. 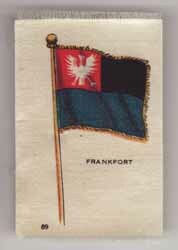 While Frankfurt itself once again became a free city,"
Not sure of the date/meaning for the flag colors...? 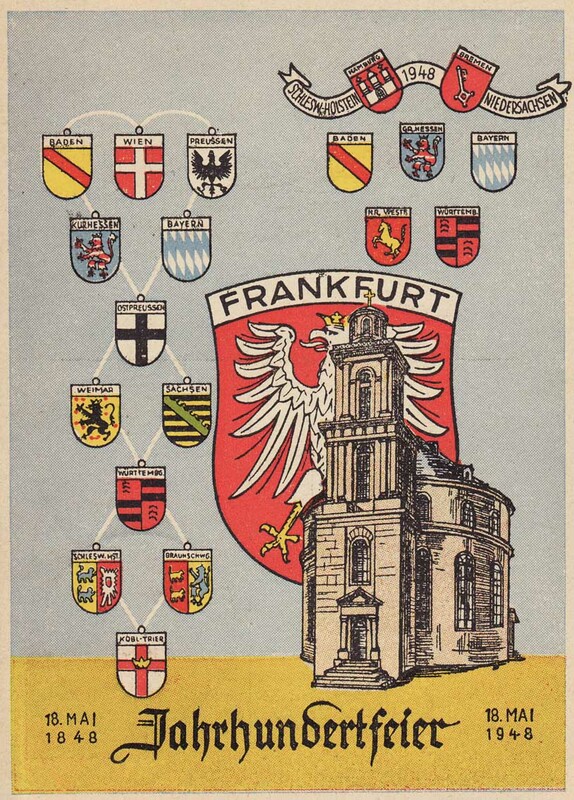 The Frankfurt Parliament (German: Frankfurter Nationalversammlung, literally Frankfurt National Assembly) was the first freely elected parliament for all of Germany. 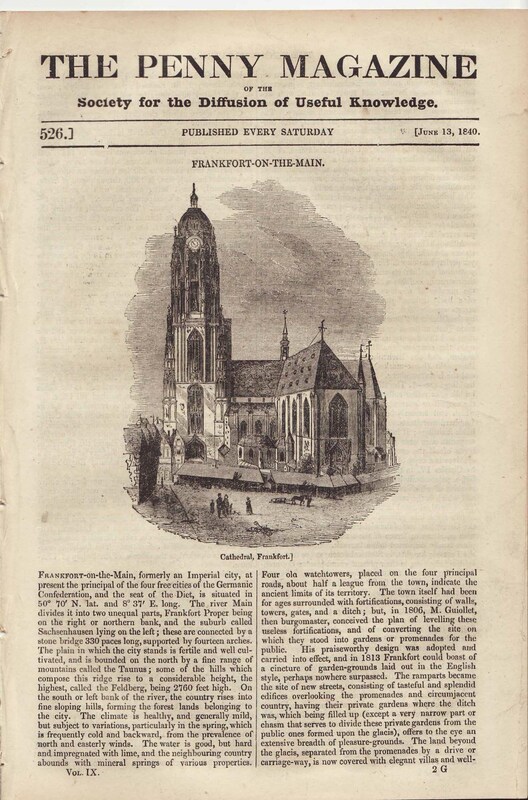 It was in session from 18 May 1848 until 31 May 1849 in the Paulskirche at Frankfurt am Main. 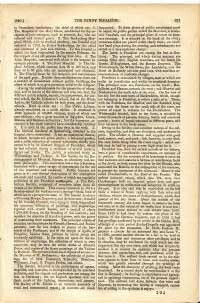 Its existence was both part and result of the "March Revolution" in the states of the German Confederacy. Hey That is great. I am sorry to read of the death of the author. 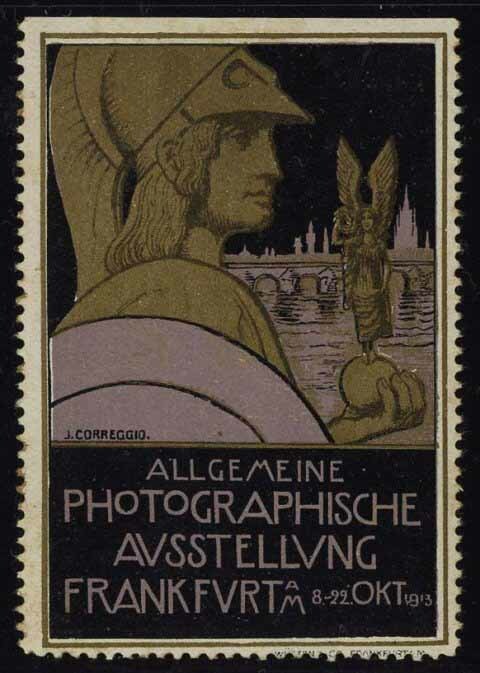 A brief history of the Alte Opern. It was built in ca. 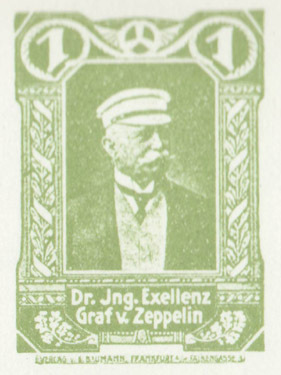 1888-89. It is said to have been a target of the British Air Force (RAF) to attempt to kill Hitler, who should have been in the Opern at an appointed time in 1943. I am not sure that that is a 'story' or a truth, When I return to Frankfurt i have a friend, then 16, who was a war watchman in the Hitler youth and his 'station', with a P38 was the Opern Platz! 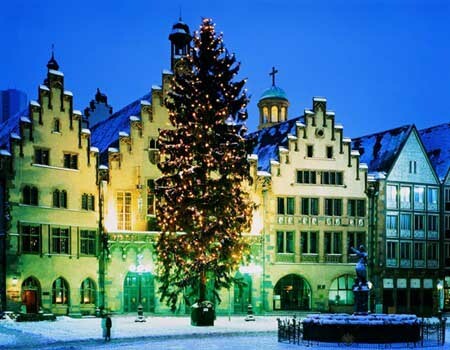 He lived across the Platz, and has a very good memory about the time. He slept through a bombing raid and awoke to find a large piece of bomb shrapnel above his head board, weighing about 15 lbs! 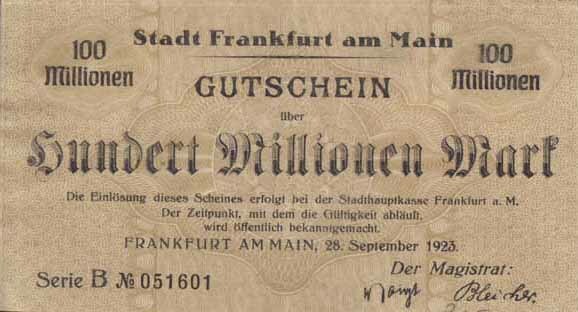 Money was raised by citizens of Frankfurt and US Citizens for the rebuilding I raised about 10,000 DM's from the Americans in the Platten, High Cog and Huegel areas. Well a guy who was running for mayor used 40,000DMs for his re-election!! A big swindle! 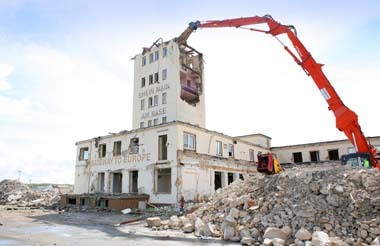 The city had to 'cough up the money for the rebuilding, which was completed in the late 70's. I do not remember the ankle incident however, the light post was at the end of the boys dorm and outside what was once the room of Harlen Durgen. It was easy to slide down but almost impossible to get back up. 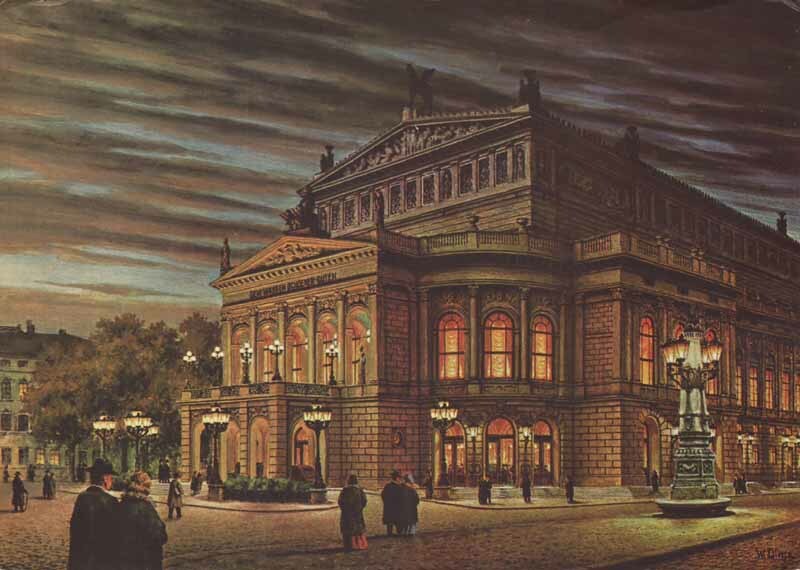 The Opera deal was before my time but I was in the dorm from 67 to 68 and in 68 I had a room on the second floor at the end of the hall and the lamp post was right outside my window just two feet away. It was easy to go out that way at night but a little harder to get back in. Ha Ha !! Those were the days. (click image for a 1024x768 image, then right click and "save as background" to make your display background image). 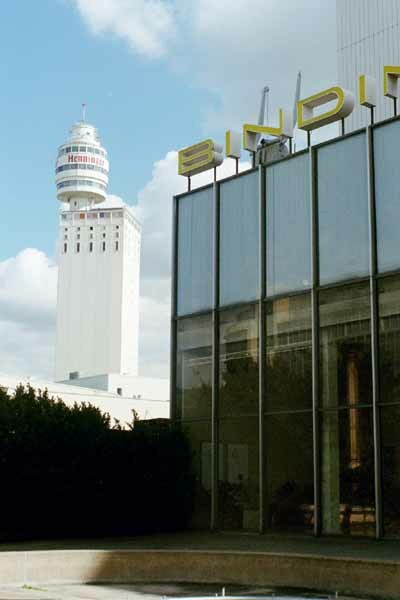 From Wikipedia "...the Henninger Brewery (now part of the Binding Brewery/Radeberger Group)"
"Since October 31, 2002, the tower has been closed to the public while plans to destroy the tower and replace it with a new one were abandoned." "Imagine that after a lifelong of hard work and saving, you find that your lifesavings will not buy more than one cup of coffee." 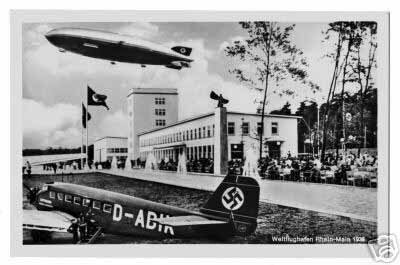 The base opened as a German commercial airport in 1936, with the northern part of base used as a field for airplanes and the extreme southern part near Zeppelinheim serving as a base for rigid airships. 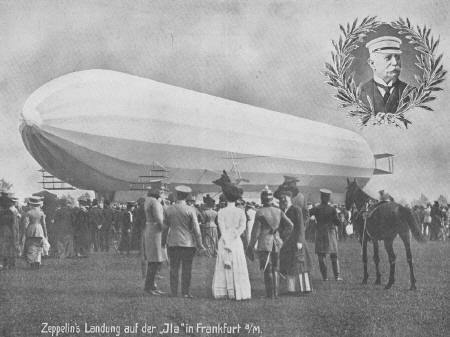 That section of Rhein-Main later became the port for the Graf Zeppelin, its sister ship LZ-130, and, until 6 May 1937, for the ill-fated Hindenburg. The airships were dismantled and their huge hangars demolished on 6 May 1940 in conversion of the base to military use. Luftwaffe engineers subsequently extended the single runway and erected hangars and other facilities for German military aircraft. During World War II the Luftwaffe used the field sporadically as a fighter base and as an experimental station for jet aircraft." According to the "Zeppelin museum, Zeppelinheim" page the airport (Frankfurter Flughafen now Rhein-Main) was opened in 1936 with the first air ship hanger and was immediately an international airport with connections to north and south america. 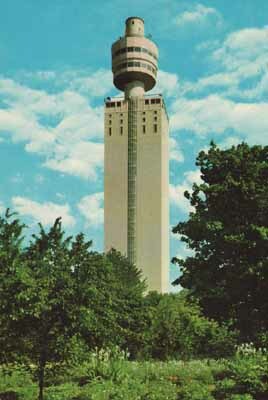 The town of Zeppelinheim was built to house the air and ground crews. 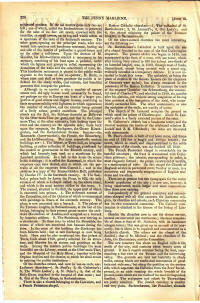 The town was officially recognised as an independent community on 1 January 1938. 1939 -- Theater Arts Festival On The Eve of Destruction? I got to Frankfurt in 1949, and was living in Wetzler, then Kassel. 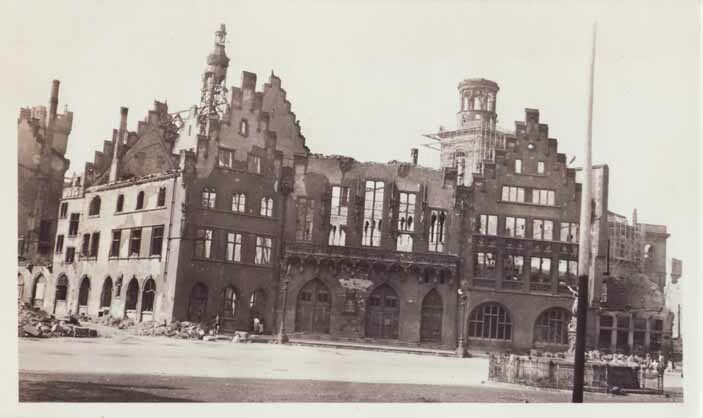 Kassel was about 95% destroyed I think. I had the unique experience to begin and end my education at Frankfurt with 8 years in between spent elsewhere. 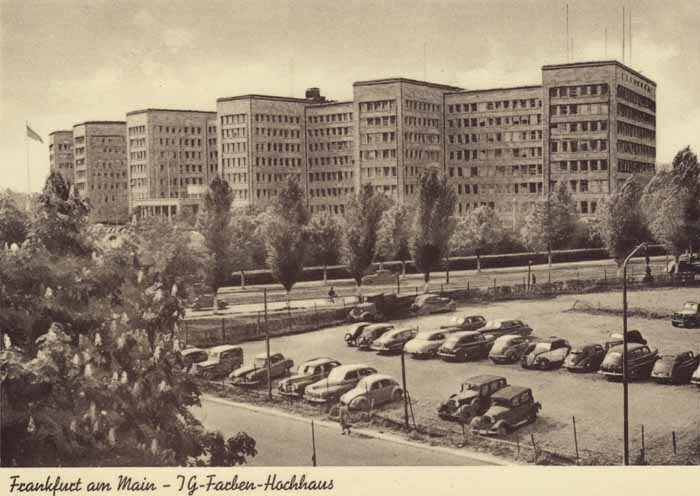 In 1953 we arrived in Sachsenhausen to live in an apartment building that had been taken over during WW II. My first grade was spent in an elementary school just below the Farben Building. 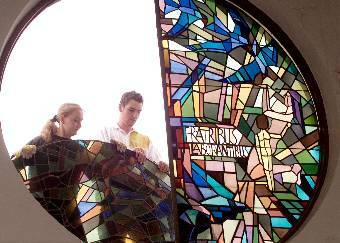 Then in the fall of 54 the new high school and Platten Elementary school were opened. Platten stood in the middle of mud fields with nothing else around. The buses would pull up in the little circle (not paved), drop us off and then return in the afternoon to pick us up. 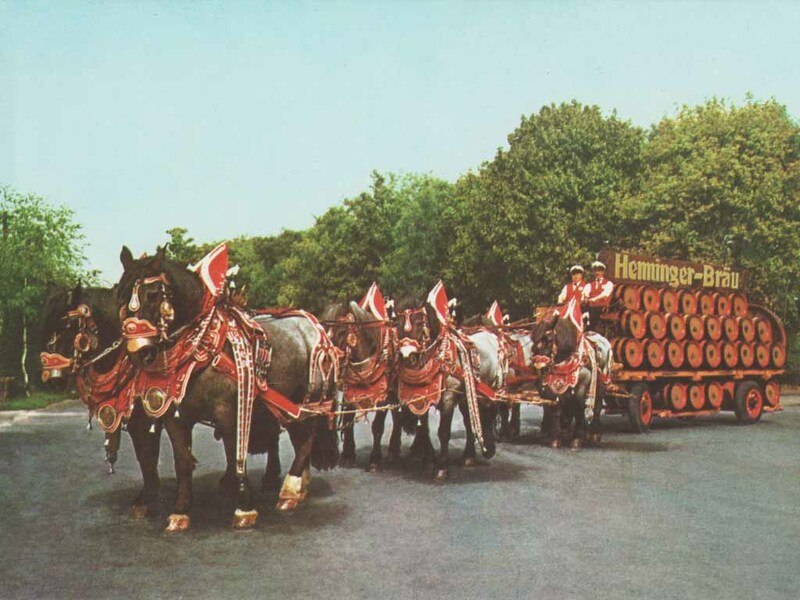 We rotated out in the summer of 55 to FT. Meade and two years later were on the move again to Ankara, Turkey. We had a 3 day layover in Frankfurt at Rhein Main and were able to take in the sights. Platten housing area was being raised up. Some of the buildings were occupied. 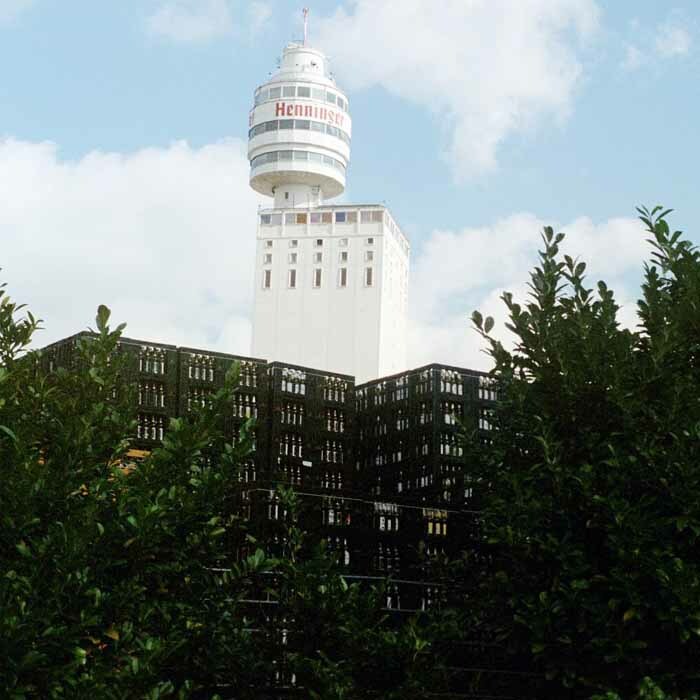 Two years later, in 59, during another layover on the way back to the states, we had another tour around the city and Platten was then complete. Little did I realize that one day I would live here. 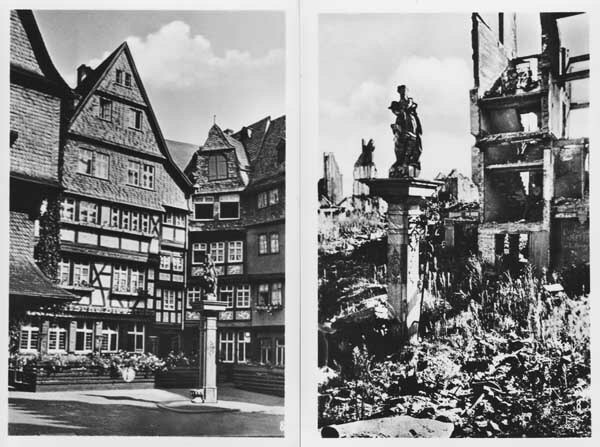 From 53-59 I remember the buildings being repaired and the bomb damage disappearing. When we came back in 63, just about everything was restored. Coming back in 63, was like Yogi Berra said, Deja vu all over again. The PX and the commissary were still in the same place. The baseball field behind the PX that I remembered well, was still there. 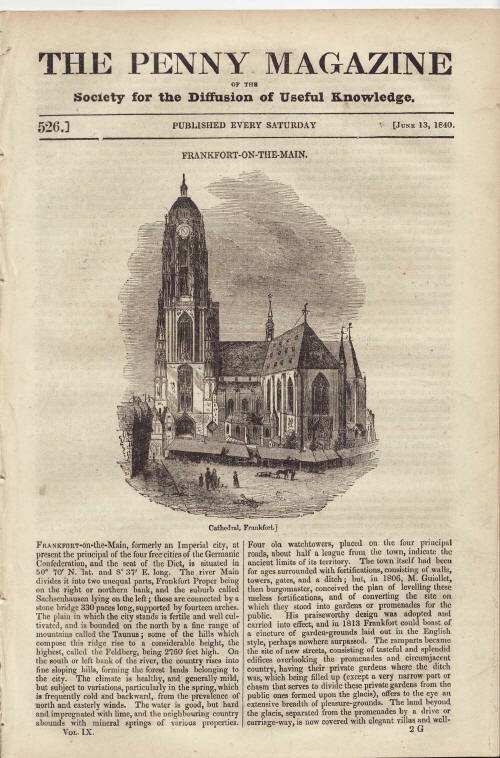 Even the bowling alley, the Post Chapel and the Idle Hour Theater was still there. Anyone for a ride on the Pater noster? 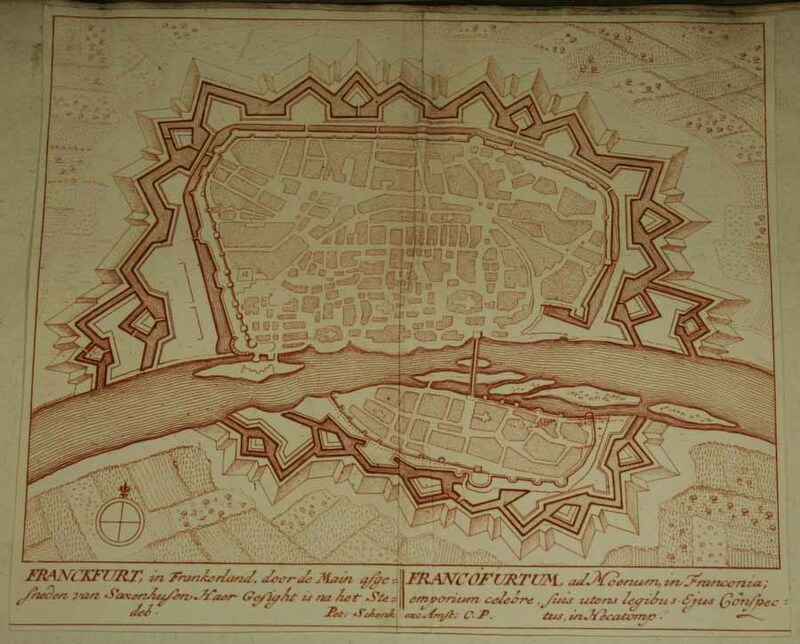 Frankfurt was pretty badly leveled in the center of the city. 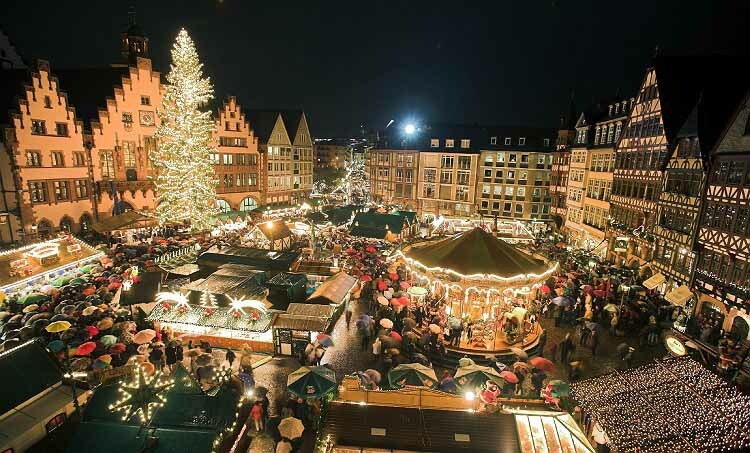 Of course, so were most other major German and Japanese cities. 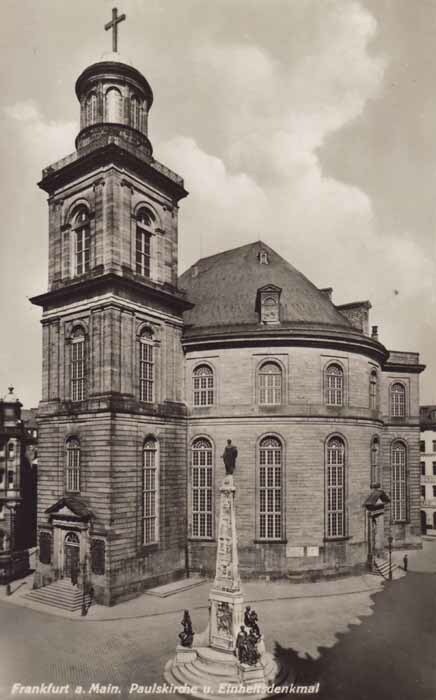 We were in Wiesbaden in 1962 through 1965. 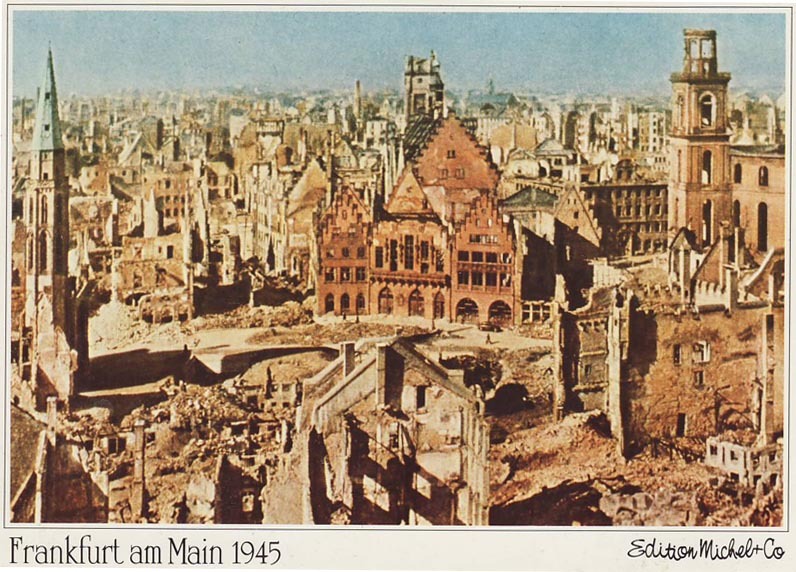 My older brother told me that large piles of rubble from destroyed buildings was still all over the city even then. If you ever went to the Boy Scout camp at Rhein Main Air Base you would have noticed craters every few feet apart over large stretches of the woods throughout the camp. These were the results of Allied air raids on the Luftwaffe base at Rhein Main. I played in the still visible craters thirty years ago which was 30 years after the war back then! Large parts of Rhein Main must have been a moonscape in 1945. Back even in the 1950s Platenstrasse was open fields. You can get a sense if it from one of the aerial pictures taken around that time. I have posted two pictures from Frank Da Cruz's website below. 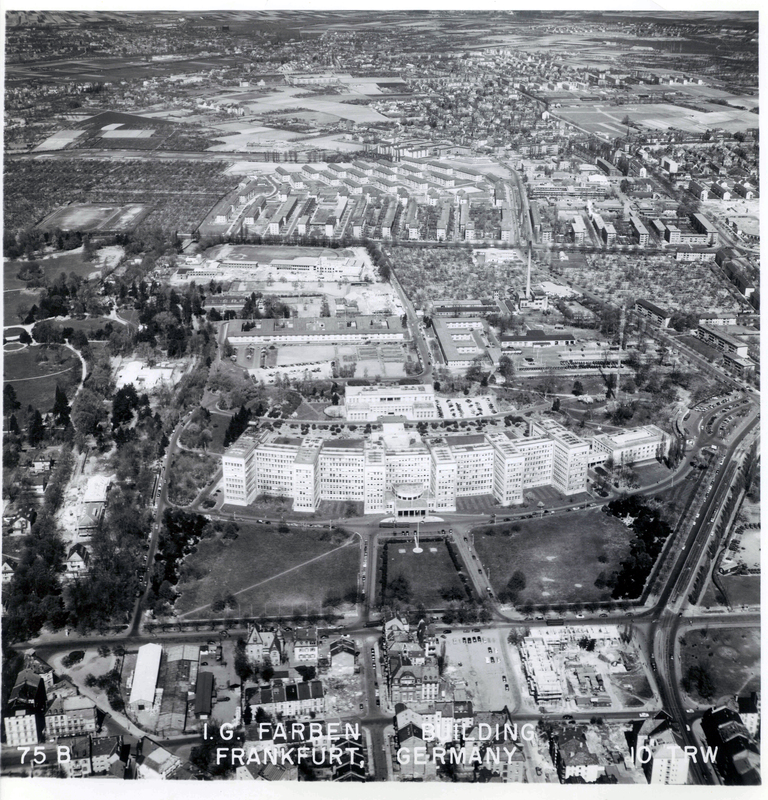 From this picture ( http://www.columbia.edu/~fdc/frankfurt/ig-farben-1950.jpg ) you can see an area that was completely urbanized and developed in 1974 is fields in 1954. 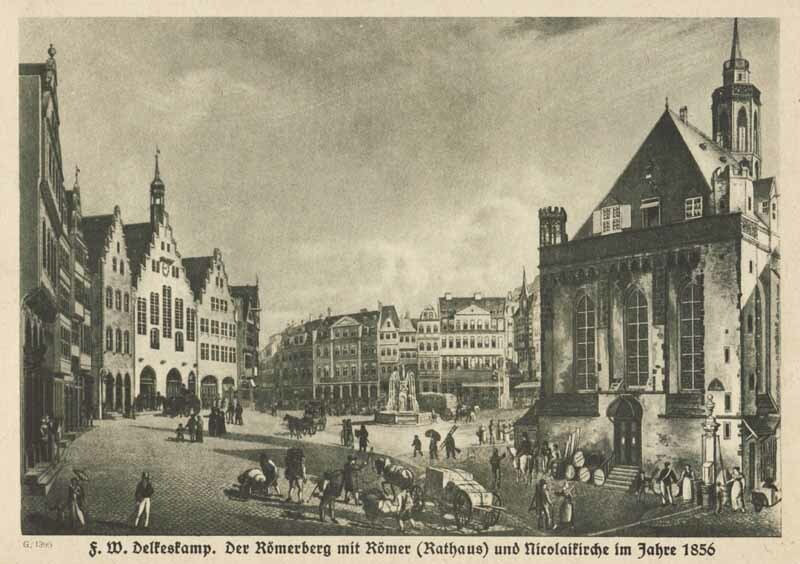 This picture clearly shows fields in the upper left portion of the picture of what would become Platenstrasse houseing area within a few years. 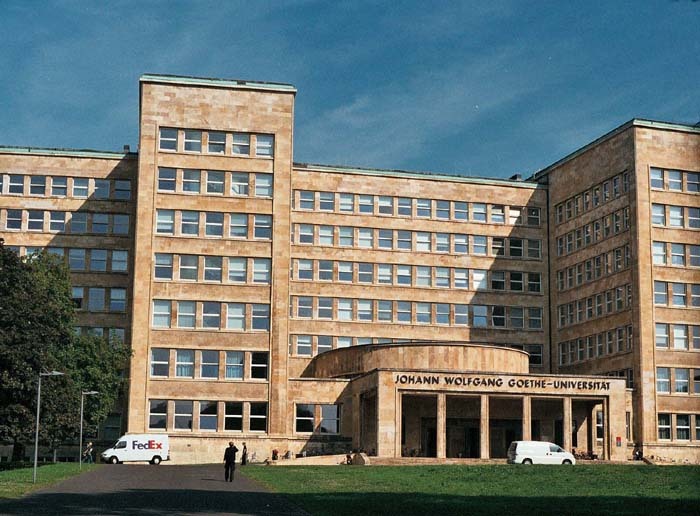 ( http://www.columbia.edu/~fdc/frankfurt/abrams-1954-huge.jpg ). You can visit his website here: http://www.columbia.edu/~fdc /. He has many other pictures taken from the time when he was a soldier in Europe and when I was a student at the Junior High. 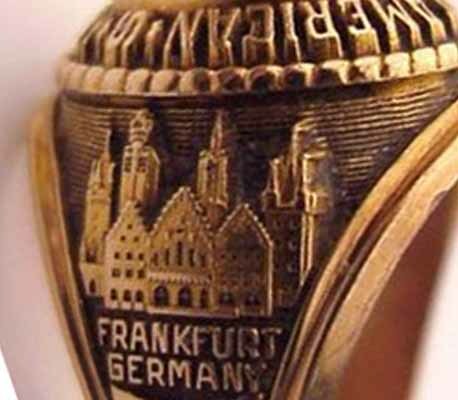 This youtube.com video purports to show Frankfurt taken in 1944 but I have seen a few other pictures posted on youtube that could NOT be what they claim to show. (http://www.youtube.com/watch?v=Jh0p9PirLW0&NR=1). This youtube video appears to show Berlin late in the war. http://www.youtube.com/watch?v=fugllXj9R_U and there are other videos that show German cities during and after the war on youtube.com. 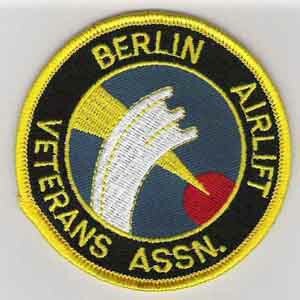 0/14/2004 - RHEIN-MAIN AIR BASE, Germany (AFPN) -- Forty-nine Berlin Airlift veterans visited here Oct. 13 to recognize the 55th anniversary of one of the end of the largest humanitarian airlift missions in the history of the U.S. Air Force." 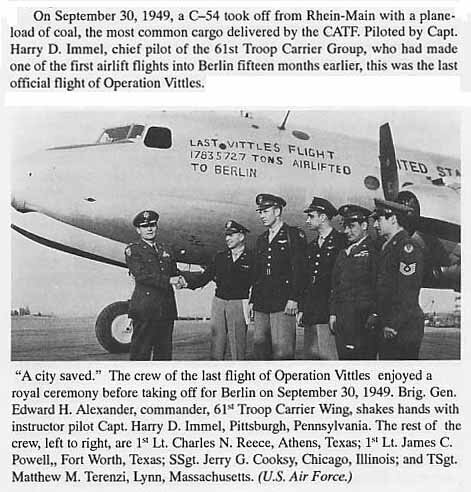 "On 19 November 1948, the 513th Troop Carrier Group (Special) was activated at Rhein-Main Air Base to assist in their lift, also using C-54s. 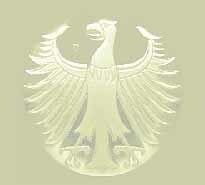 Groups of the 513th were the 313th, 330th, 331st, 332d, and 333d. The Soviet Union lifted its blockade at 00:01, on 12 May 1949. 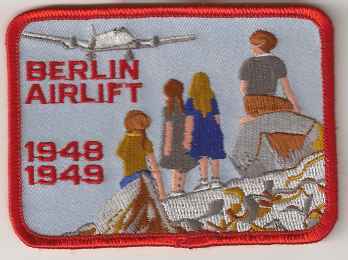 However, the airlift did not end until 30 September, as the Western nations wanted to build up sufficient amounts of supplies in West Berlin in case the Soviets blockaded it again." "In a final move to spurn the Americans, British, and French out, on June 24, 1948, all land and water access to West Berlin was cut off by the Soviets. 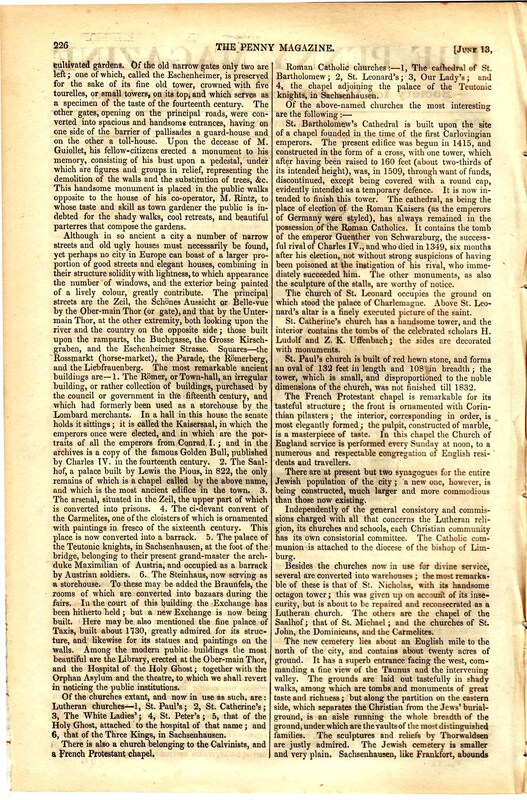 There were to be no more supplies from the West. What was going to happen? Where were the necessary supplies going to come from for the Occupation Forces? 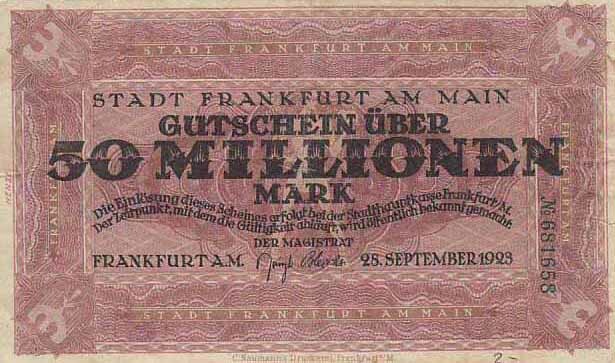 For that matter, where were the supplies for the 2,008,943 Berliners going to come from? It was a grave situation." 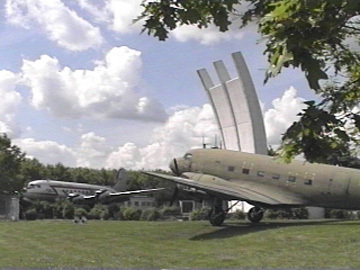 "MEMORIALS: The Airlift Memorial at Rhein Main Air Base, Frankfurt, ..."
"Each prong represents one of the 3 air corridors used during "Operation Vittles", and the names of the US and British Airmen killed in the process are inscribed on the base of each." 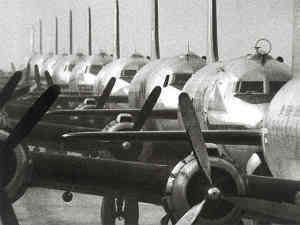 "31 Americans lost their lives during the Berlin Airlift, paying the ultimate price for the freedom of others. Let that not be forgotten." 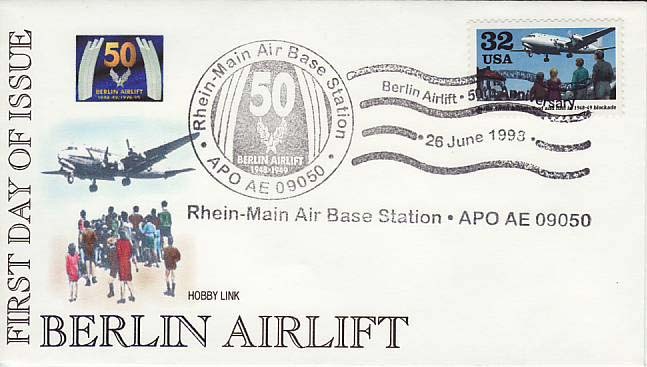 8/5/2005 - RHEIN-MAIN AIR BASE, Germany (AFPN) -- One of the most touching symbols of Rhein-Main’s history will soon find a new home at nearby Ramstein Air Base. Go here to get Dan Bunting's book "The Young Ambassadors"
This book tells of the life of teenagers in Occupied Germany, 1946-49. 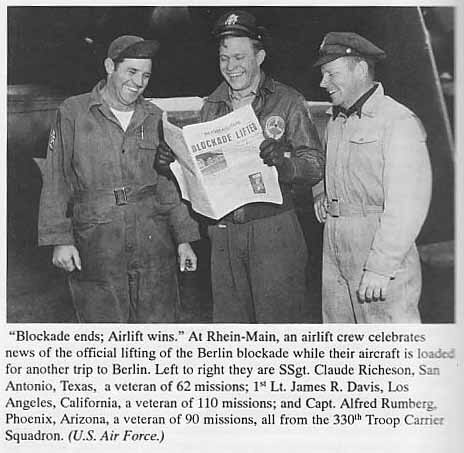 It is a true account of experiences in daily life and dwells very much on Berlin and the "Operation Vittles", Berlin Airlift. The greatest humanitarian accomplishment in history." My schoolmates...my book is ready...I received my review copy today...I am thrilled! Go to www.Lulu.com check for "The Young Ambassadors" by Daniel L. Bunting the ID # is 1465229.....Honest..I am really pleased. 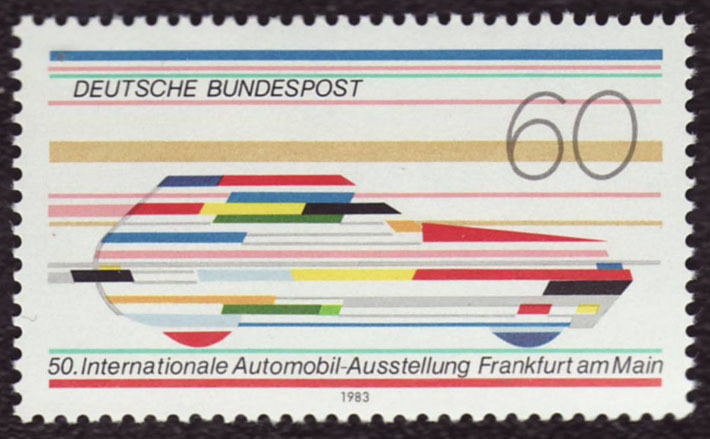 The International Motor Show or Internationale Automobil-Ausstellung (IAA) is the world's largest motor show. It is held biennially in Frankfurt, Germany and is known in English as the Frankfurt Motor Show.
" 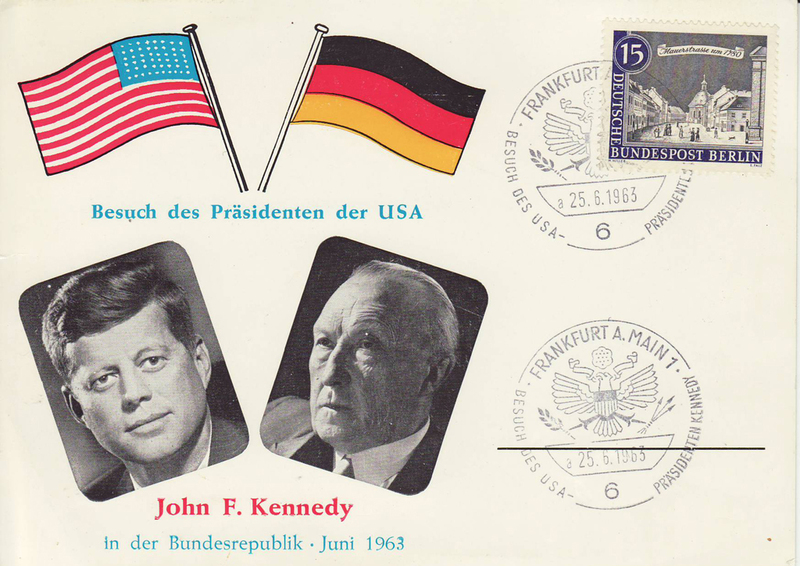 JFK president of USA Born May 29, 1917 Died November 22, 1963 Spoke on 25 June 1963 in St. Paul's Church to the German people and the world: No one can say of this, our Atlantic generation, that our ideals, vision of the past, striving for goals and our determination were left to our adversaries." 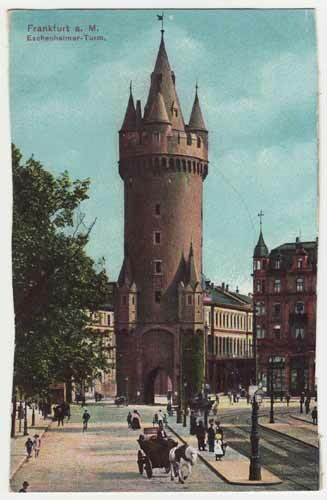 (on ebay) same tower circa 1935-6? http://altfrankfurt.com/ - Thanks Carl! Nice, in English und Deutsch side by side. 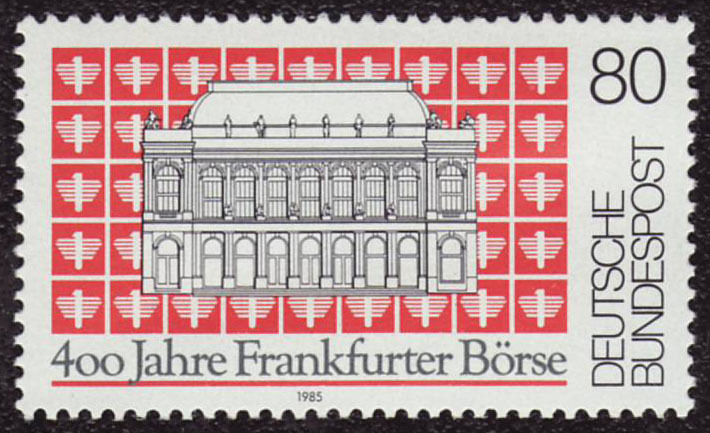 1998 became the seat of the European Central Bank.